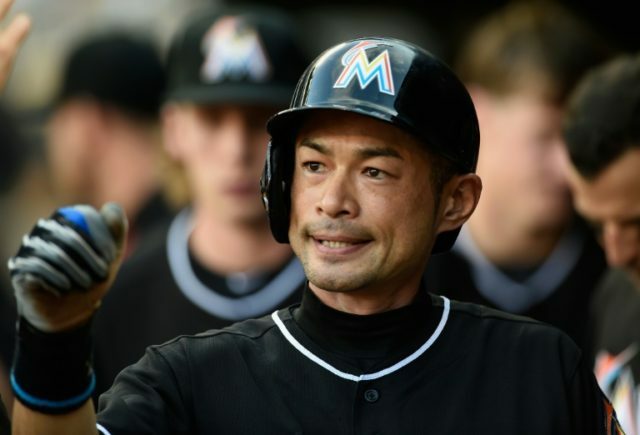 Miami Marlins right fielder Ichiro Suzuki is pleased with his amazing Major League Baseball career, so pleased that he wants to keep playing until he’s 50. The 42-year-old Suzuki made the proclamation in an interview with ESPN, which quizzed him about his many hitting records and talked a little smack about Cincinnati Reds great Pete Rose. The multiple Golde Glove award winner is but two hits away from becoming only the 30th player in league history to achieve 3,000 hits and he’s done so not only in a 16-year MLB career but also into his forties, an age when other players usually run out of gas. One of the questions put to the Aichi, Japan-born superstar involved his feelings when Pete Rose knocked him once he exceeded in combined Japan/MLB hits Rose’s record. ESPN wondered if Rose’s comments bothered him. Ichiro, though, said he was “happy” when Rose went off on him. 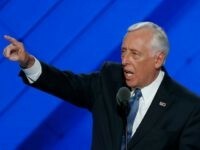 The Marlin also said that he still feels he is at the top of his game and wants to play until he’s 50. By contrast, Pete Rose played for 23 years and retired as a player at forty-five though he served as a manager for another three years. Suzuki is only three years away from Rose’s retirement age, has had a shorter MLB career—though he played in Japan for decade previously—but even so has outstripped many of “Charlie Hustle’s” achievements. But if he truly does play until he’s 50, Suzhki joked that he will probably be dead if his name is ever submitted into the Baseball Hall of Fame because players aren’t eligible for consideration until they’ve been retired five years. Suzuki also gave a tip of his cap to Ken Griffey Jr., Mike Sweeney, and Raul Ibanez, who stuck up for him against other Mariners players who insisted that he was only out for himself and not the team. “[Those] guys … really kind of saved me and helped me,” Suzhki said of the trio.